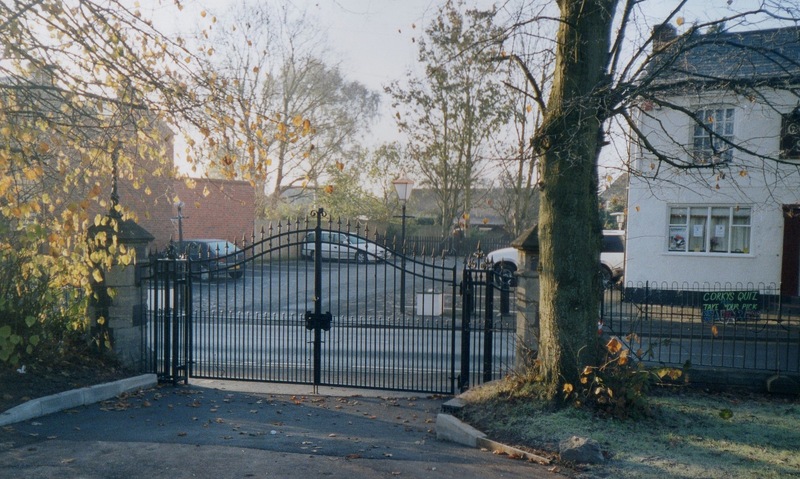 New gates to the entrance to St James’s Churchyard were installed in 2005. These lead onto Bridgnorth Road, opposite the Cottage Spring public house (now Graham’s Place). Next: The Ironmongers, L. Griffiths.